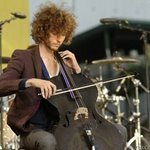 Brent Michael Kutzle (born 1985) is an American musician, born in Newport Beach, California. 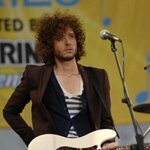 He has written and performed with various musicians both underground (Vermeer, Augustine, Torrent, This Allure, Monarch, Venus Infers and Jessica Dobson) and mainstream. 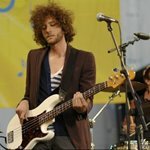 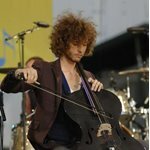 Brent is best known for playing the bass guitar and cello for OneRepublic (Interscope Records).